We have our own philosophy even for second-hand machines. Rushing to purchase will make you have a bad bargain. Considering the recent trend of a shorter life cycle of manufactured products, it's too risky to purchase new products. So, you should also actively select second-hand machines as an option. Machines at second-hand machine shops, and machines available on the Internet are sold only at the "market price," which comes as no surprise. 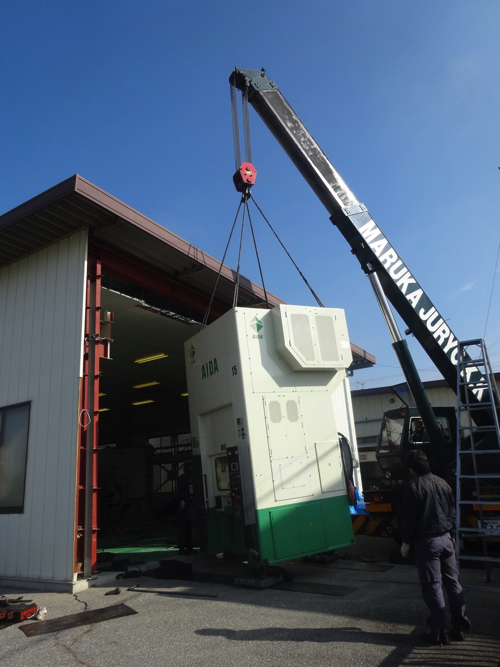 The reason is that extra costs must be added such as fares and storage costs for transporting products once from plants to shops and warehouses; and profits and funds borne by second-hand machine shops. 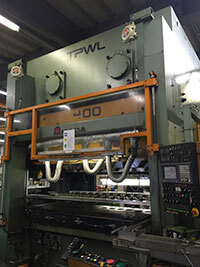 So, how can we help you obtain second-hand machines at a low price? Which is to buy a property while it is in the former owner's plant. And that is what VEST is for and provide prior consultations. 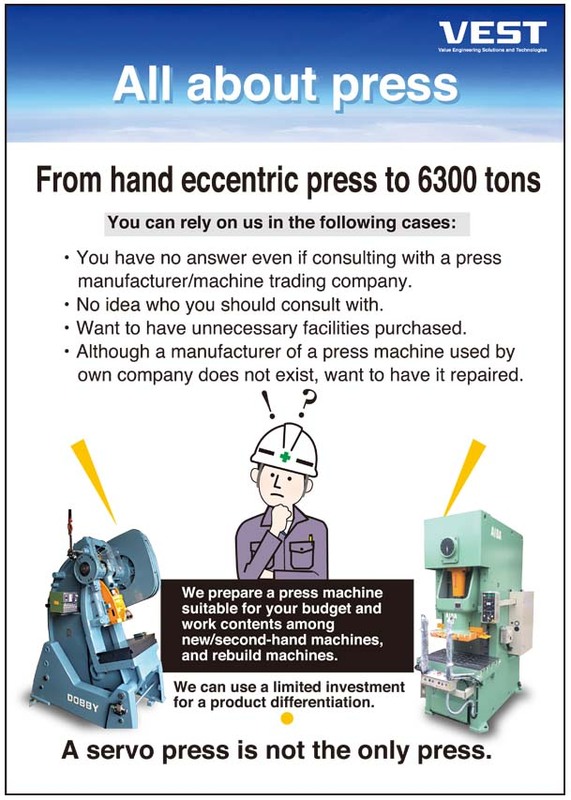 We will offer you press machines that fulfill your requirements through the VEST 's domestic and overseas networks. 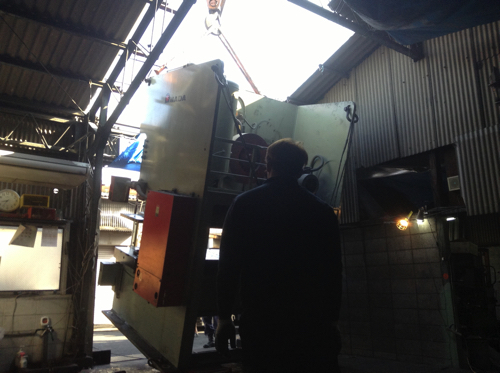 However, it is not always easy to quickly find out a second-hand machine as we start searching for it. It may take time in many cases. So please contact us as soon as possible once you have prepared a purchase plan. We can visit anywhere in Japan to make an assessment for free.